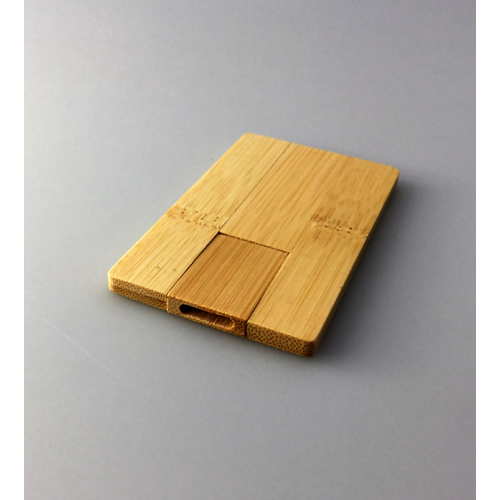 An eco friendly personalised flash drive is waiting for you. 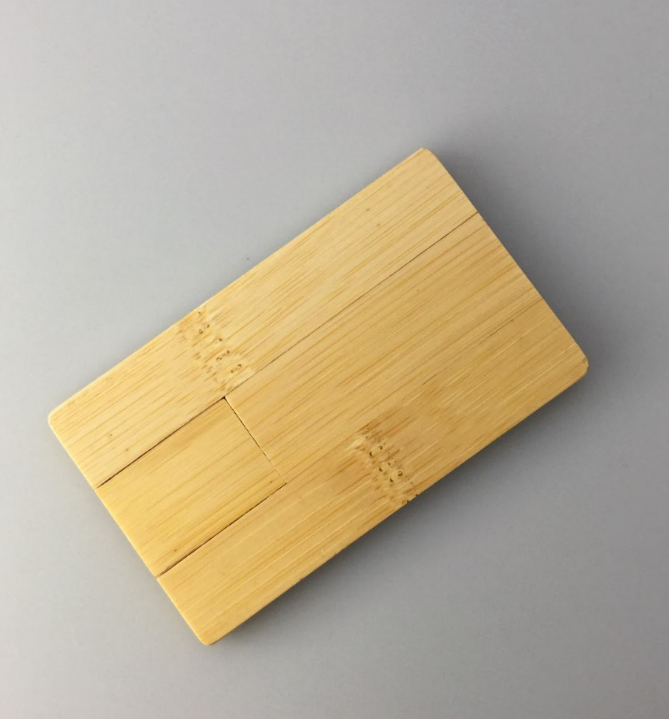 Our Bamboo Credit Card is available for corporates, marketing companies and function organisers who wish to order a unique credit card style USB. 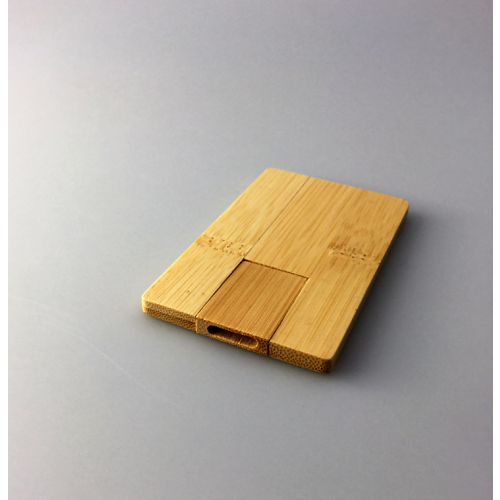 Available as a 1GB promotional USB up to 16GB promotional USB. 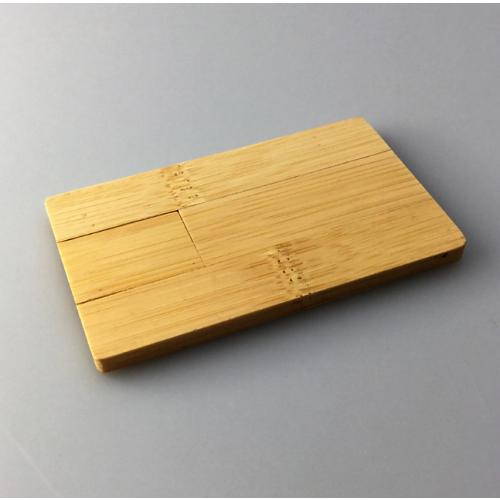 Comes with up to 3 colour spot printing. 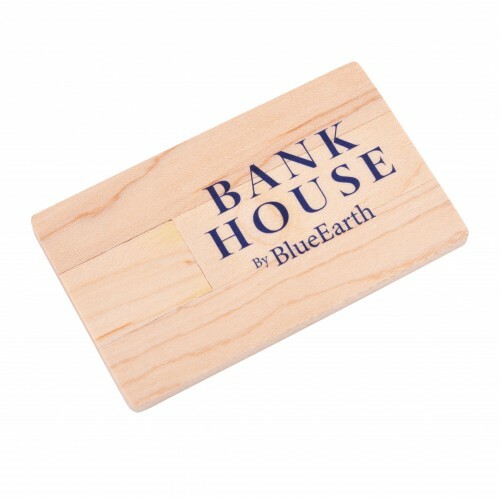 With all our range of promotional flash drives we provide custom branding on all bulk orders. 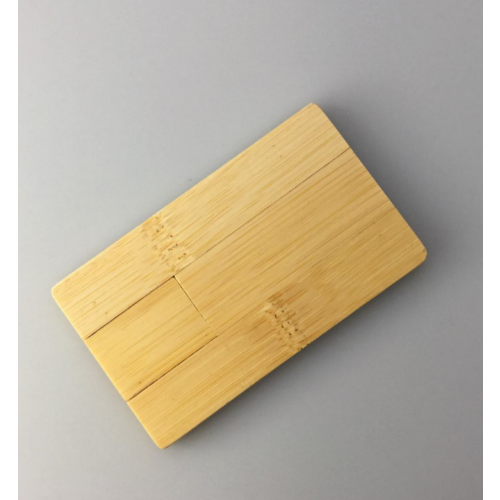 This unqiue credit card USB is available for online order from 50units. 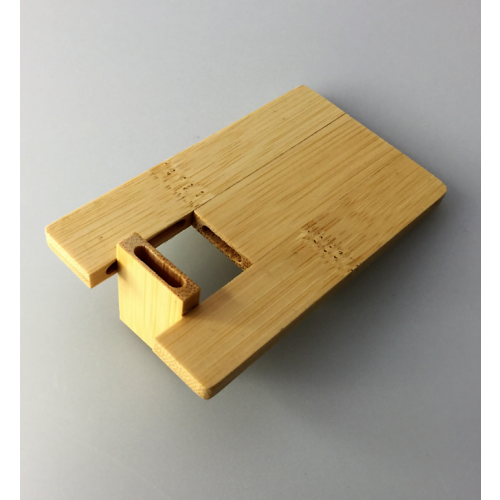 To personalise this product, all you require is your business logo or graphic artwork in an adobe EPS or AI file saved with outlines. 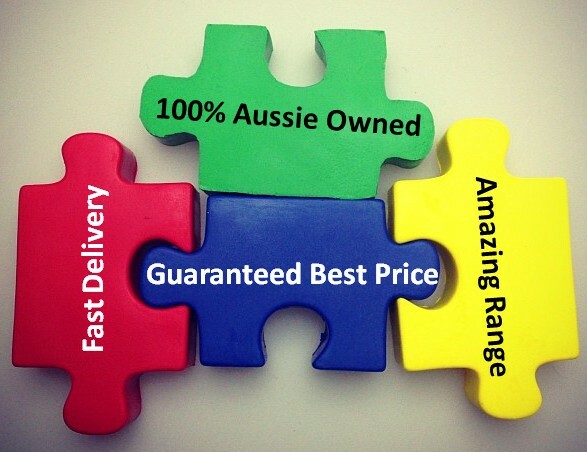 Once your order is completed we will organise delivery to your Australian doorsteps! 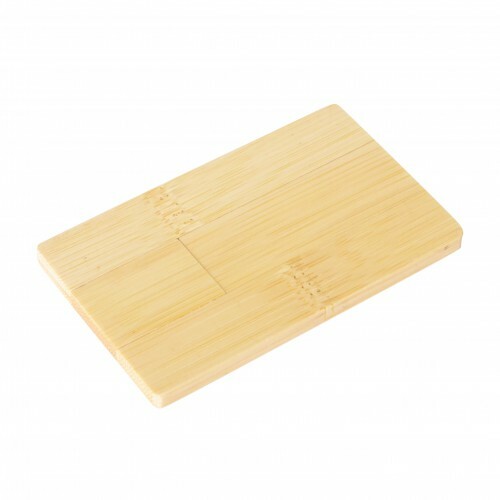 See a full range of our other styles of Bamboo or Wood Grain USB Promotional Memory drives that we also stock too.